The siding on the homes below are taking on water and rotting out the house frame and substructure. You can see from the photos that even a seemly small break in the caulking or hole in the siding can be detrimental to the house. 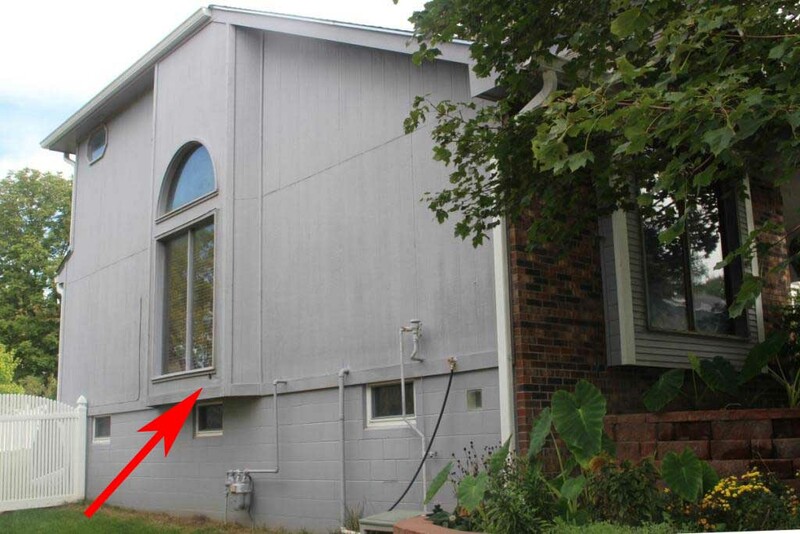 You cannot see this until the siding is removed. 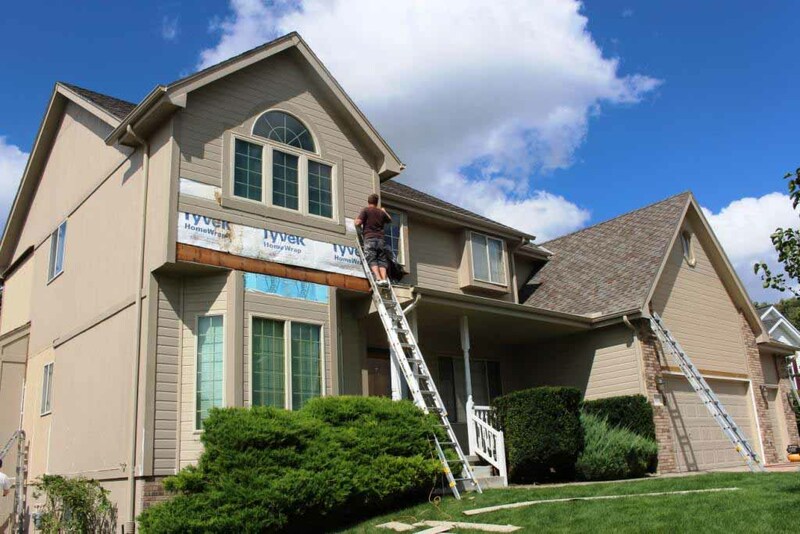 Unfortunately, when homeowners choose to install Vinyl Siding at a reduced cost, the installers typically just cover up these rotted, decaying and moldy areas rather than properly repairing them and spraying for insects, termites and carpenter ants. 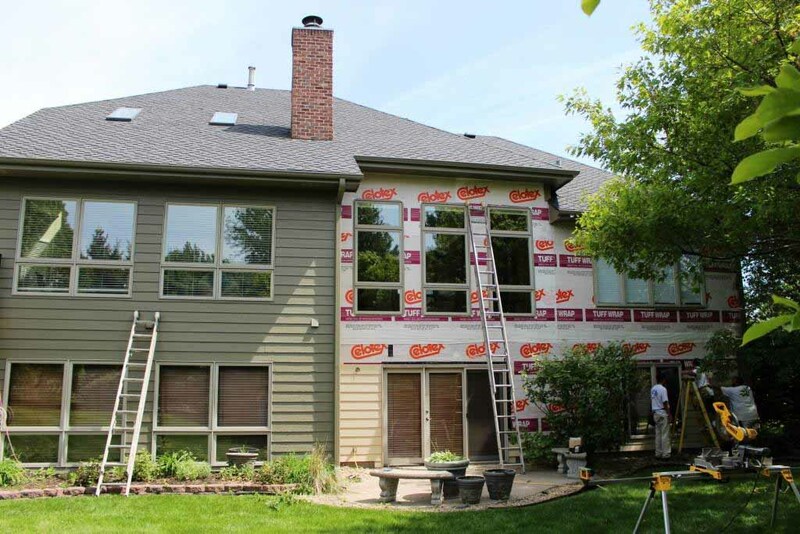 Visit our full Siding Replacement Details page for a complete list of services. 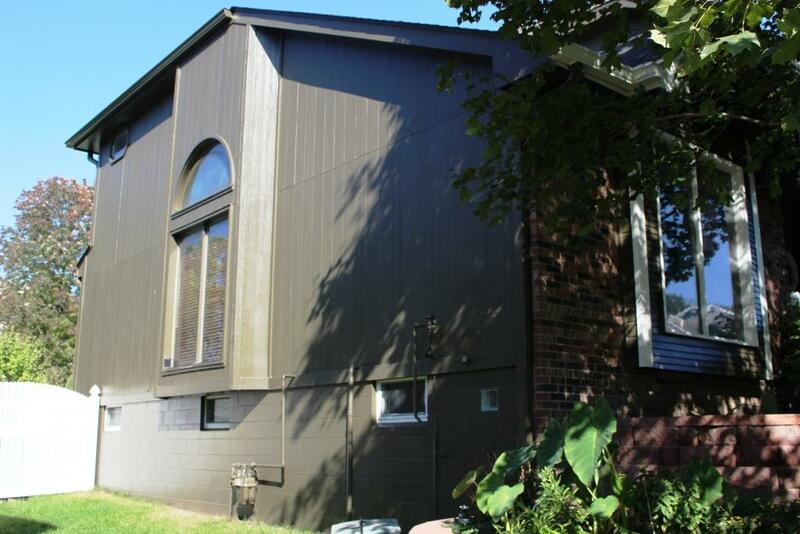 Notice how seemingly small or soft areas of siding can result in water and mold entering the home. 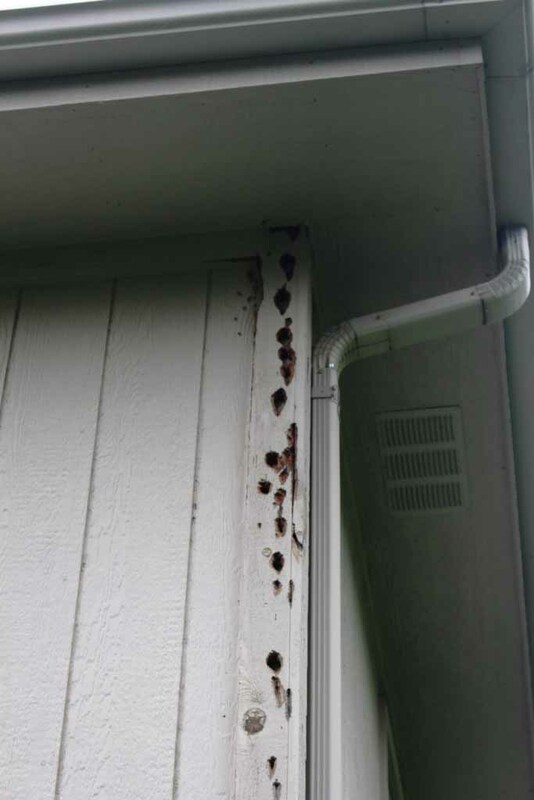 Water leaks around windows, caused by cracked or missing caulk or improperly installed flashing, can lead to all of the siding rotting under the water's point of entry. 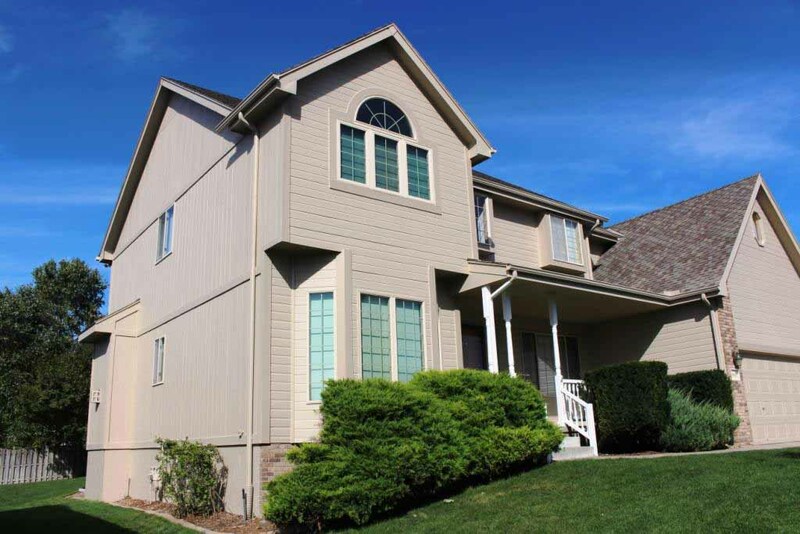 When lap siding becomes soft and the bottom edges are broken, wavy or expanded, we can replace with new wood, hardboard or fiber cement siding. When replacing windows with New Construction style windows, the siding or trim around the windows will need to be replaced. 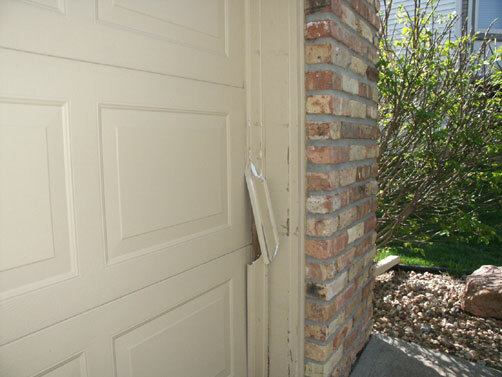 We offer various solutions to woodpecker damage as well as future damage prevention options. 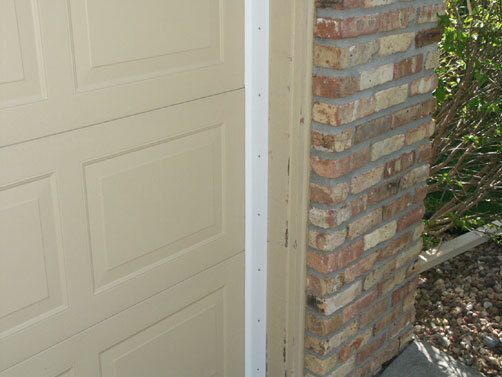 We can replace your garage door brick moldings and weather seals for an air-tight garage! 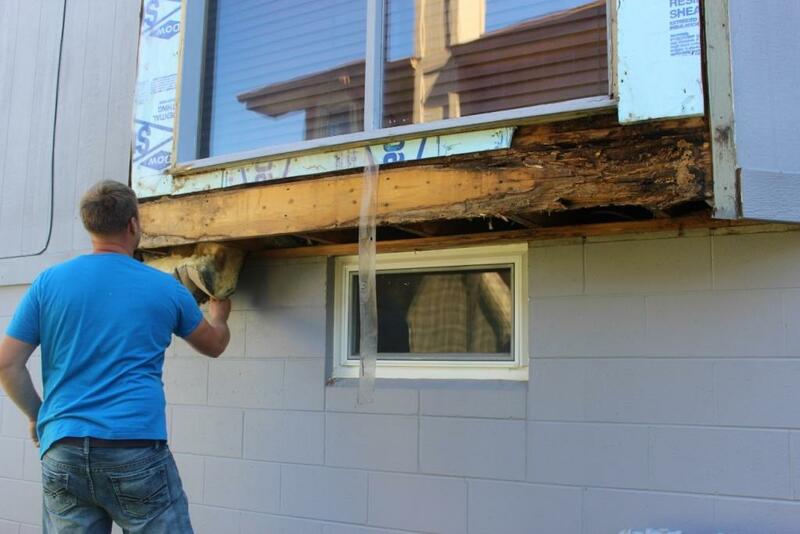 If the siding on your chimney is soft, rotted or leaking, we have a solution for that too! 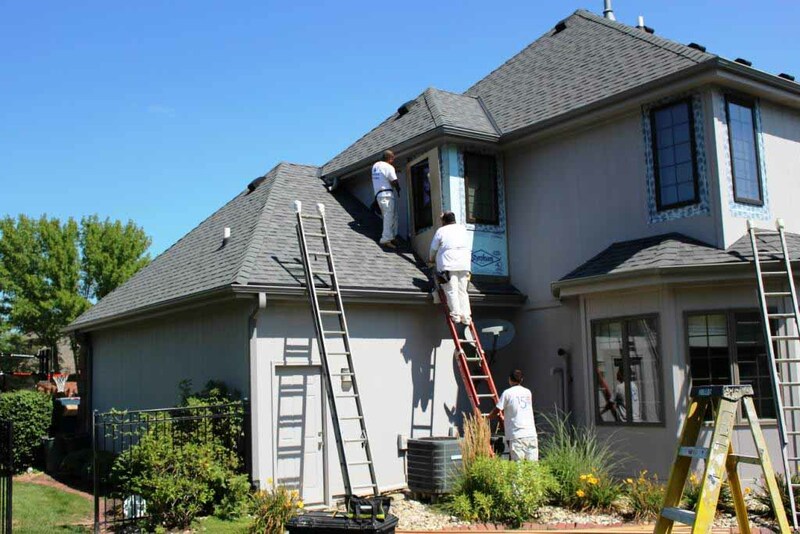 We have been replacing bad siding and fixing poor installations in and around Omaha for over 25 years. If water is entering your home or rotting your siding, we can usually identify the source, cause and solution on-site during a free consultation. Call Scott's Painting & Staining Inc. today for a free home inspection and estimate. We will offer you various solutions based on your budget, as well as let you know which is the best long-term solution! 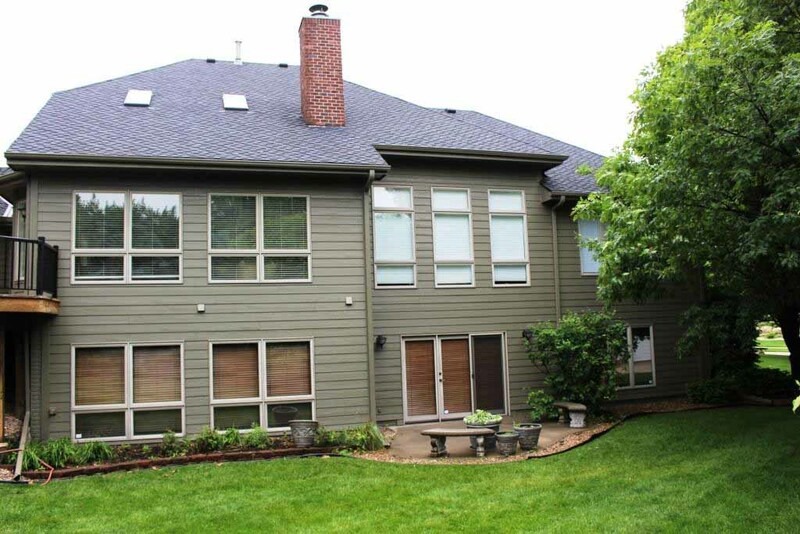 As a Professional Siding Contractor, we are often asked about hardboard warranties and class-action lawsuits. Information can be found here about Siding Warrantees and Lawsuits.